Welcome to Ashley Grove Apartments! 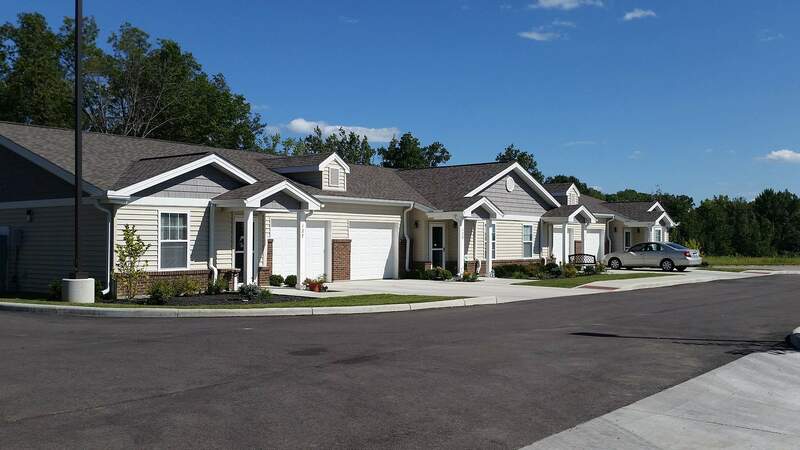 This beautiful community of one- and two-bedroom apartment homes and two-bedroom, 1.5-bath villas with attached garages is designed exclusively for residents 55 and over. 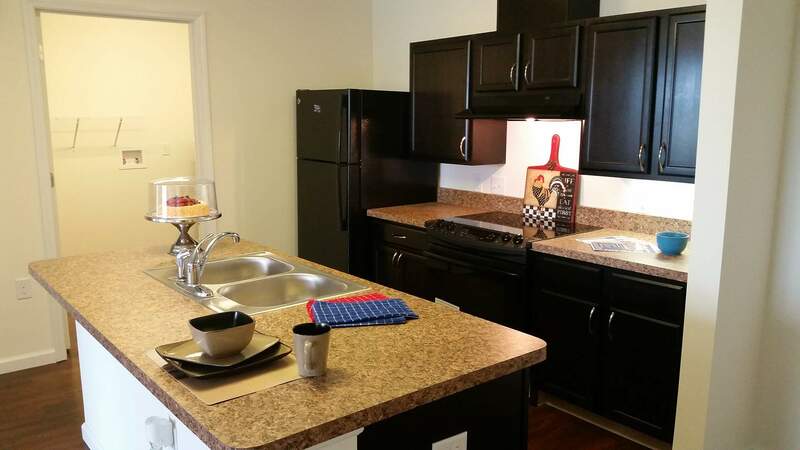 All homes include modern amenities at an affordable price: large walk-in closets, washer/dryer connections, energy efficient design and appliances, central air conditioning, and laundry room with plenty of extra storage. 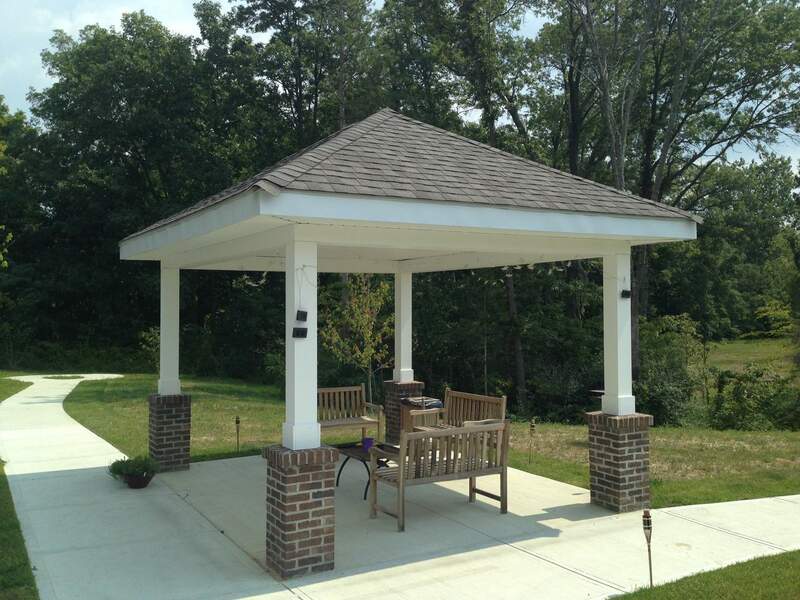 Our pet-friendly community is in a great location close to shopping, dining, professional services, and The Brown County Senior Citizen Center. 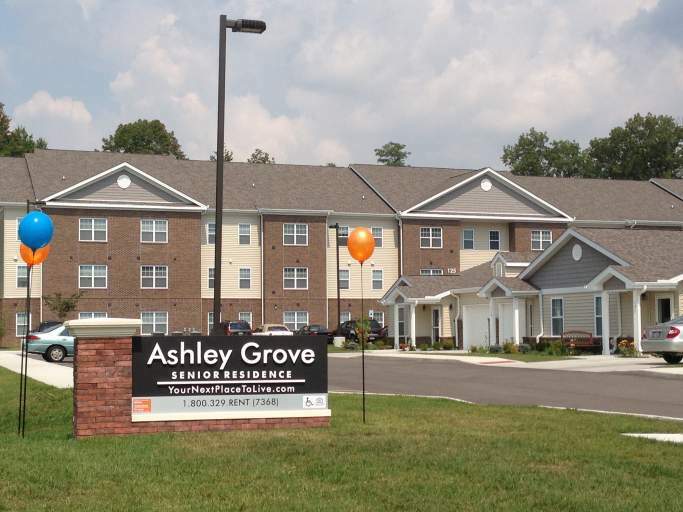 Boasting a large community area with a business center, media room, lounge area and kitchen for gathering with family or friends, Ashley Grove Apartments is the community you have been waiting for! 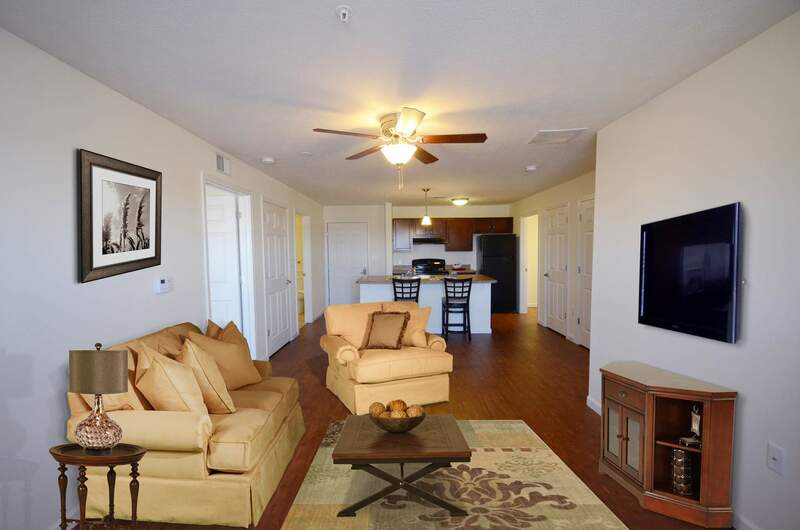 "I love my apartment here. 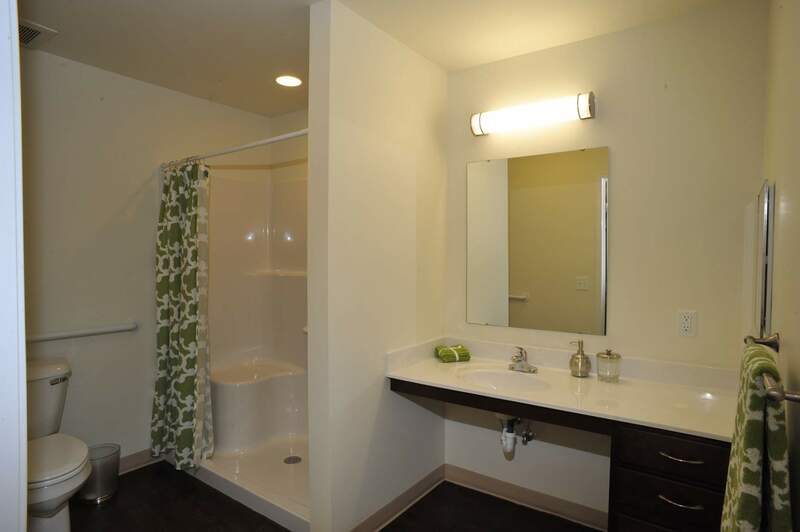 I've not had any problems within my own apartment here on the first floor, and the wooded view out my back window is nice. I wish the architect had not put the smaller single window in the living room and the double picture window in the bedroom--it makes my living area quite dark. 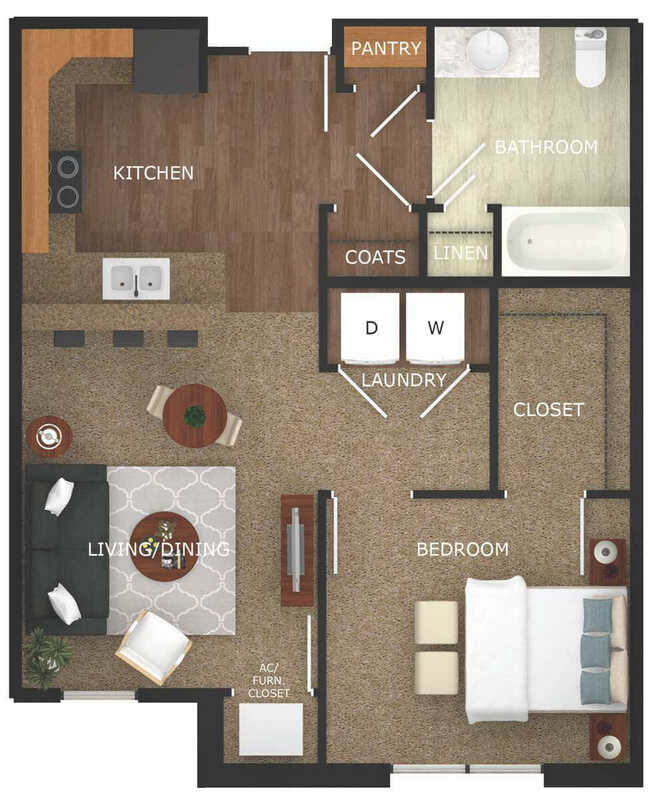 I've not bought a washer and dryer because the setup in the one bedroom does not allow for a top loading washer because of the shelf upon which the water heater sits. Front loaders are way too expensive for my budget. I am not fond of the electric stove, but I think the gas stoves may not be safe for some more elderly people. The refrigerator is very small, and I've had to buy a separate freezer since the one in the fridge is way too small. And we don't seem to be able to keep a maintenance man on staff, so our manager is left with more work than she would have. She has been great, but I think the lack of support is overwhelming." 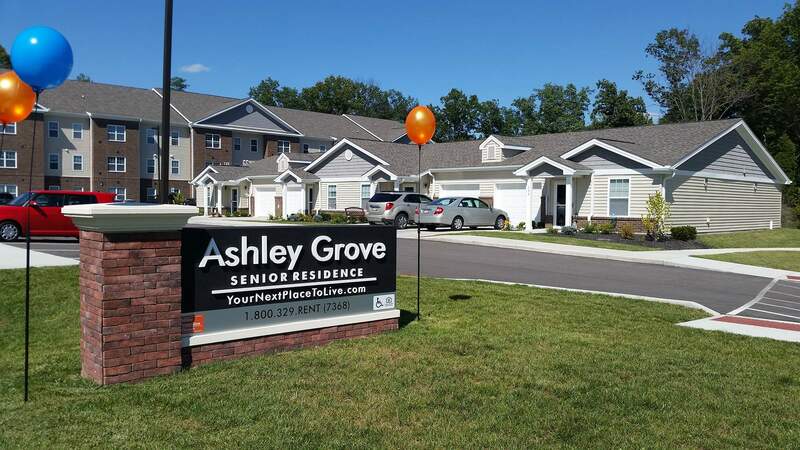 "I love living at Ashley Grove My apartment is lovely and I enjoy the associating With the other residents. 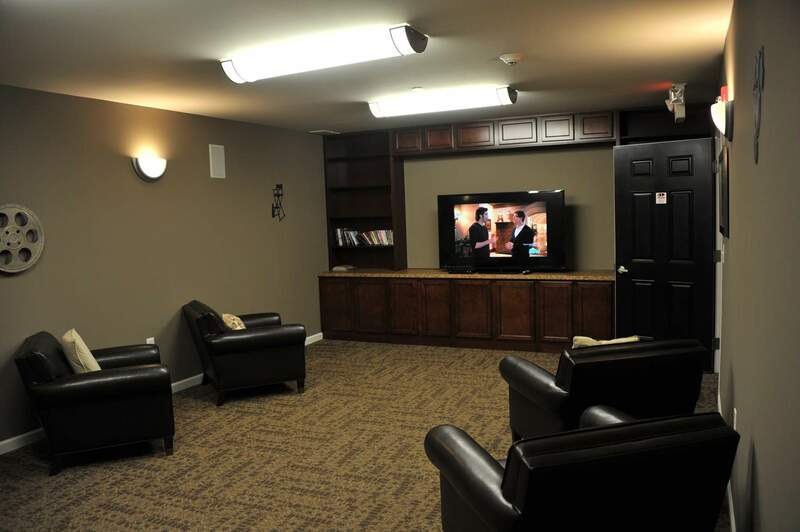 The common areas are clean and comfortable...All the Ashley Grove employees are polite and helpful." "What a great place to live !!! And what a great resident manager I have ! ! !" "I have lived here and have had no problems!" 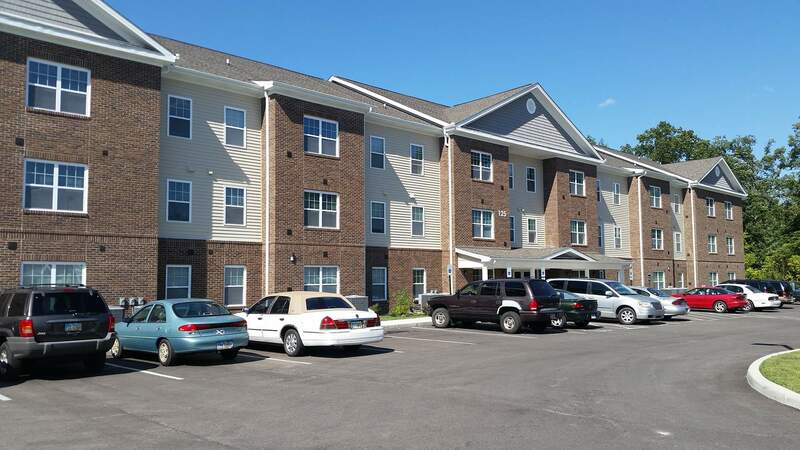 "I am very pleased with the apartment and the people in the other apartments.I have made friends with some of them.we have had siminnars on some good topics'about your health etc'"